Young’s Locksmiths & Joiners are Glasgow’s premier emergency locksmiths. Our locksmiths are fully qualified in the latest products and services available. We aim to assist with any emergency locksmith callouts as quickly, safely and effectively as we can at all times. All of our work is fully guaranteed. 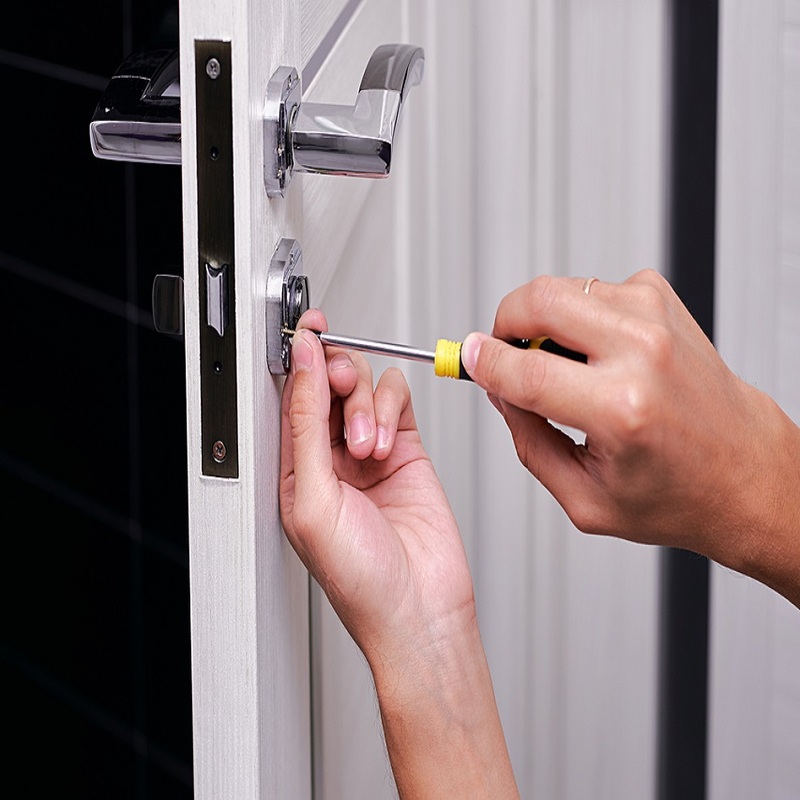 Call us today to discuss your emergency locksmith requirements in Glasgow. Our locksmiths are fully qualified in the latest products and services available. We aim to assist with any locksmith callouts as quickly, safely and effectively as we can at all times. All of our work is fully guaranteed. ©2018 Young's Locksmiths & Joiners. All Rights Reserved.